Looks great. Lemon juice and lemon glaze gave it a nice lemon flavor. Your cake looks like it has a perfect crumb! Love the plate, too. Such a beautiful looking cake…absolutely perfect! I love my mixer, but it is really nice to make an easy recipe sometimes! Your cake looks lovely. Nice pictures… your loaf looks so creamy! Next time I’ll be sure to do a glaze. Yours looks great! Looks great. I used the juice of one lemon and I thought the lemon taste was pretty strong. Beautiful texture. I like mine to have a stronger lemon flavor. 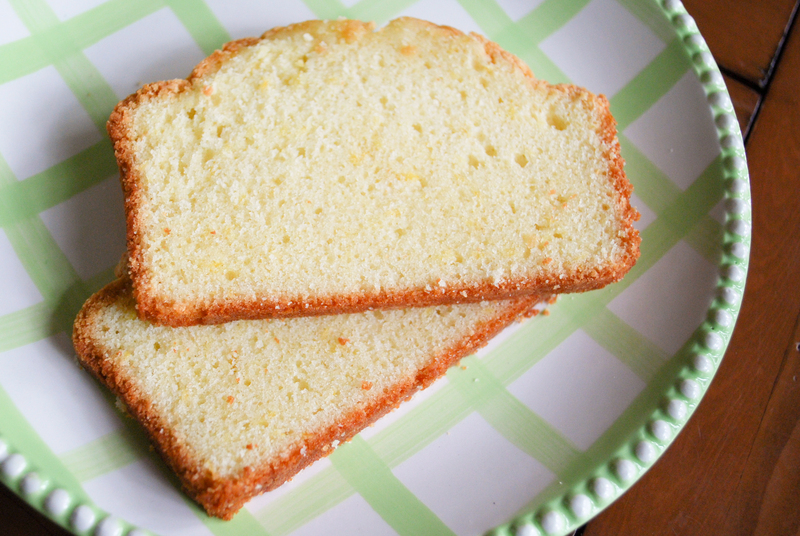 This is a very rich and dense lemony creation. 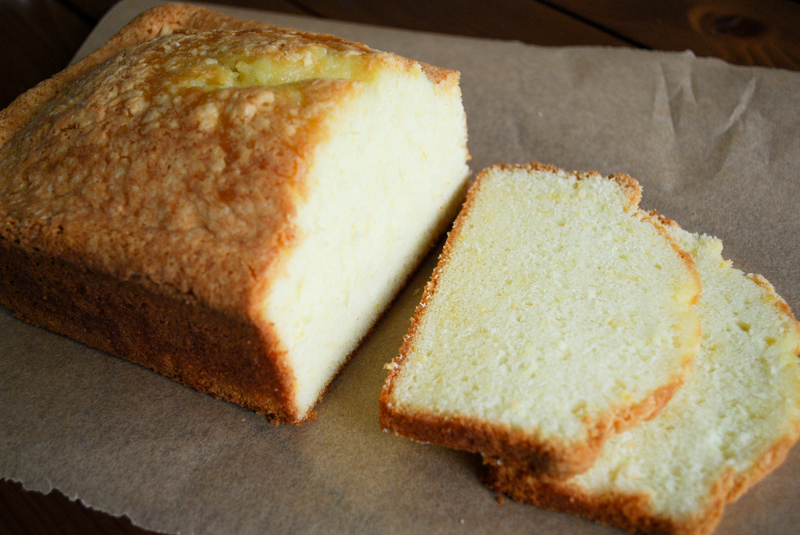 Lemon cake, lemon frosting, and lemon curd. All in one. If you like lemon, this one is for you. It took awhile to create just what I had in my head, but the results and all the sampling was worth it.